Circle of Life - Malaysia Beauty and Lifestyle Blog: Get yourself an idoTShirt today! Get yourself an idoTShirt today! 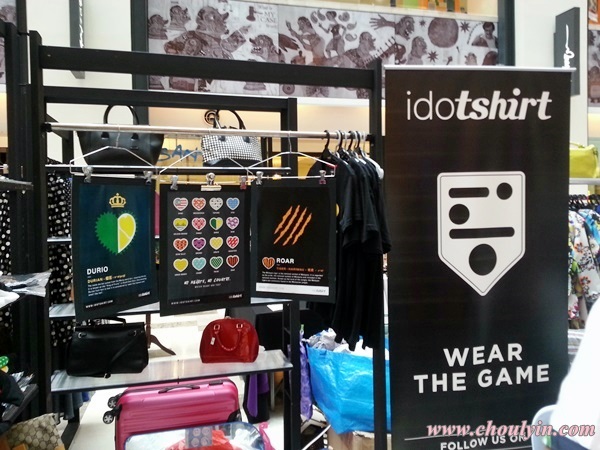 So what exactly IS idoTShirt? 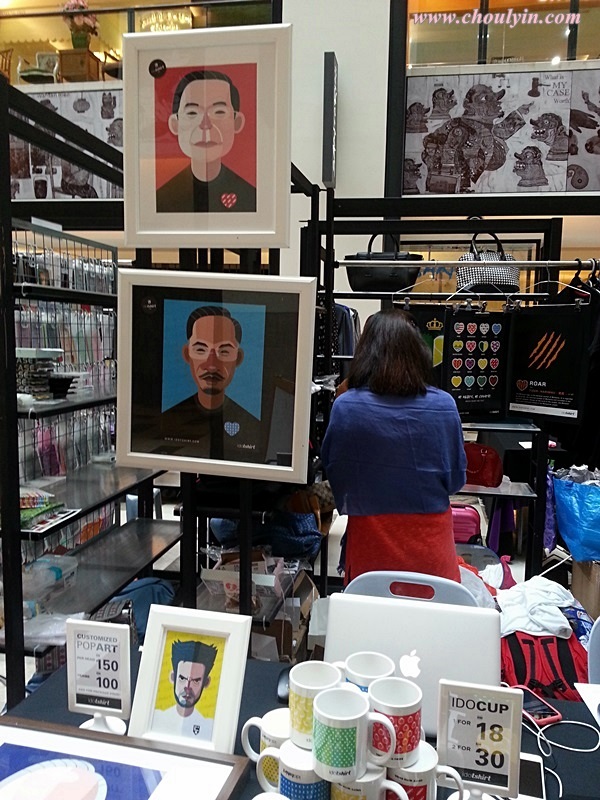 idoTShirt is a Malaysian online game play that allows you to personalise your very own t-shirt designs. They build variant graphic themes that you can choose from, lets you fill in the words of your choice and print them on the tee for you. 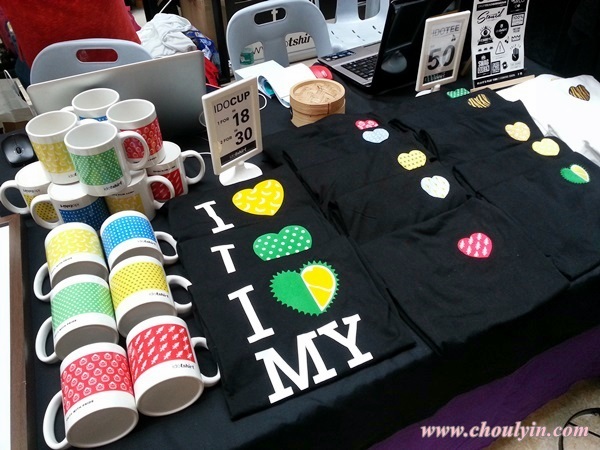 The first launch of their T Shirts actually involve the MY theme, in other words, the I LOVE MALAYSIA theme :) The pre-launch design features 16 heart designs representing the essence & uniqueness of Malaysia. 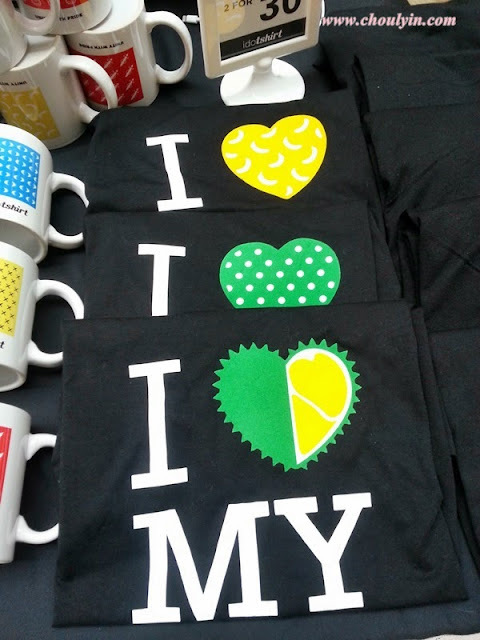 The best part is that the designs are not printed on. 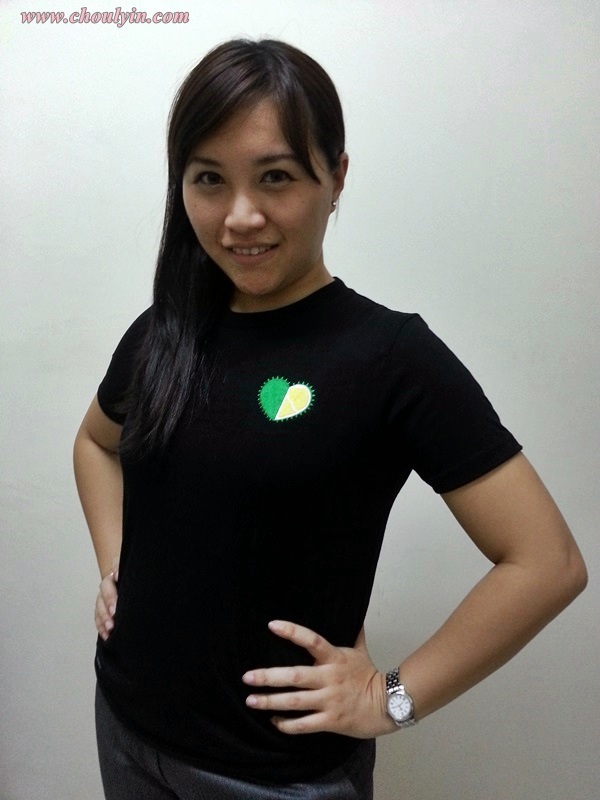 All the heart designs are embroidered on the TShirt! So you definitely don't have to worry about the prints coming off. The shirts are 100% cotton, and available in sizes XS, S, M, L, XL, XXL. What's so awesome right now is that they actually have a booth opened at the Bijou Bazaar in Publika where they are selling the TShirts, so you can hop on over and take a look at all the different designs on the TShirts yourself! 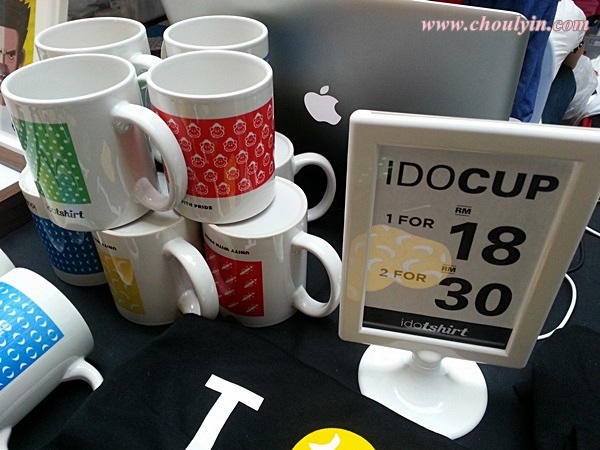 Apart from the TShirts, they also sell IDOCUP, which costs RM18 for one, and RM30 for two :) the designs printed on the mugs are the same as those printed on the TShirts, so if you feel that having a TShirt is too mainstream, why not get these personalised mugs instead? 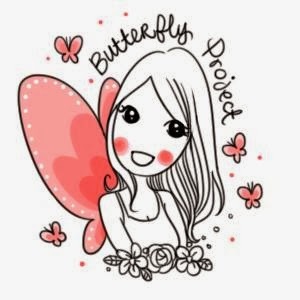 There are a lot of designs to choose from, from Durian motifs, to political party motifs, animal motifs, and so much more! 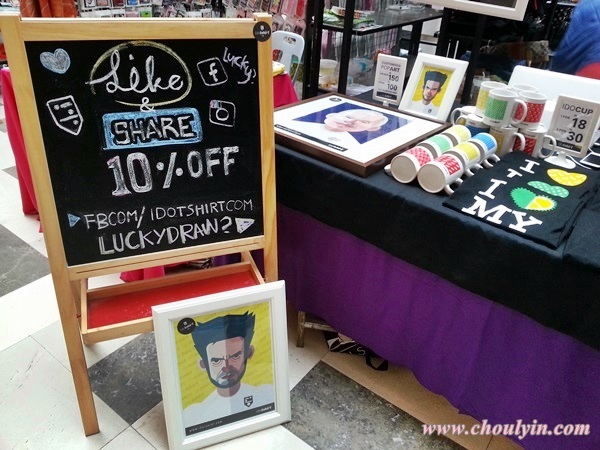 If you like and share their facebook page, you will also get 10% off your purchase at the booth, and you will be in the running for a lucky draw where you might even win a TShirt of your choice! 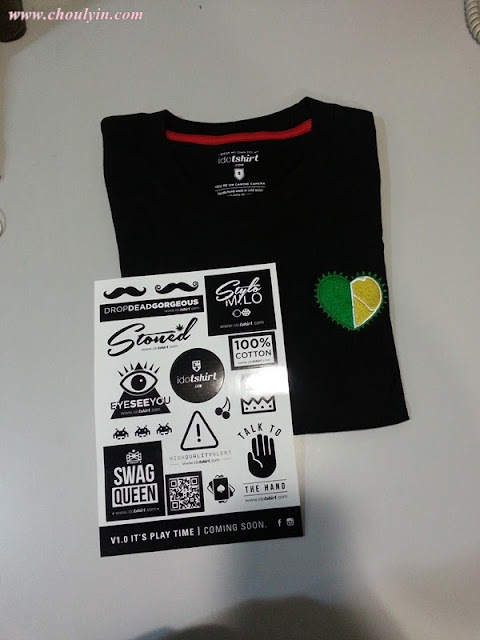 All this going on and on about the TShirts, so what did I get? I got myself the Durio motif :) Personally I feel that if there is anything that denotes how Malaysian I am, it would be the durian. Durians are definitely the epitome of a Malaysian :) Would you care to guess what size I chose? 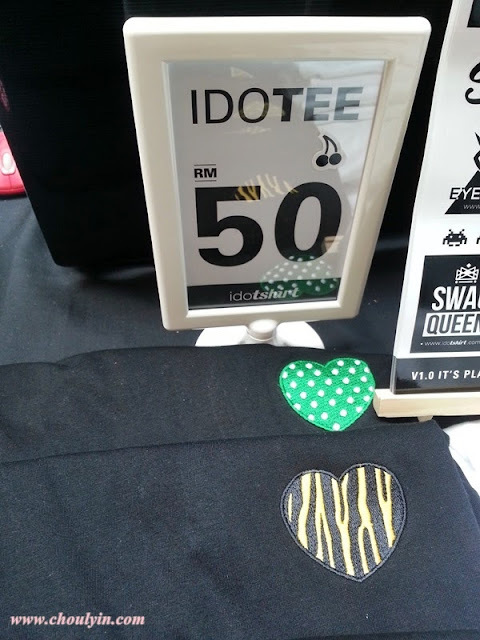 So if you're looking to wear something distinctly Malaysian without looking like you bought it from any normal souvenir shop, idoTShirt is the place to go. 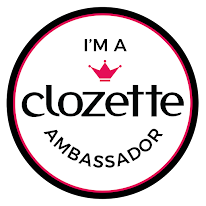 Just check out these links below! I prefer baby T too. I think girls look nicer in baby T instead of the baggy ones..